Solid market planning is essential to succeed in a competitive marketplace. Similar to planning a negotiation, it can make all the difference in your bottom-line. 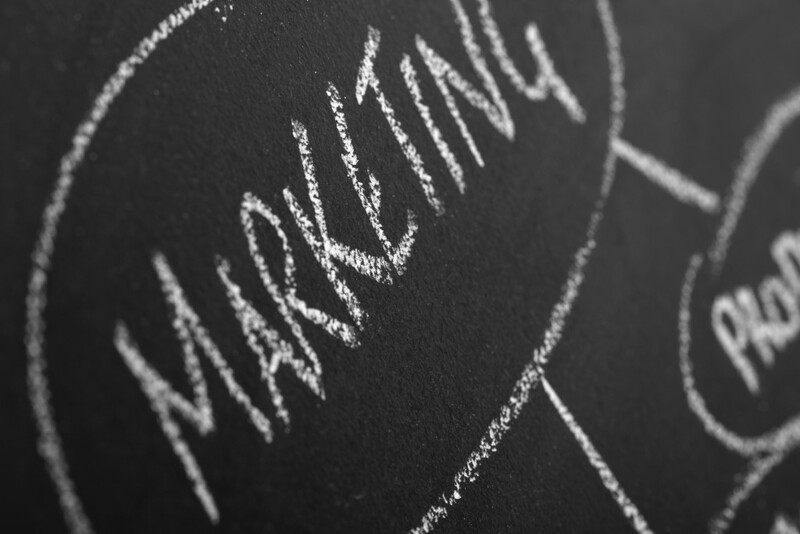 Generally, at the beginning of each year, marketers develop a marketing plan specifying their goals. Of course, creating a market plan gives your marketing endeavors a clear direction. It includes strategies you will be using throughout the year to achieve your goals. Moreover, a detailed market plan determines the target audience, making it easier to implement marketing strategies. However, effectively planning your marketing strategy requires skills, research, planning and organization. To simplify this task for you, we covered market planning tips for success. Whether you are looking to start an online store or just want to improve marketing planning at an already established business, the tips below will definitely be of help. You do not need an entire marketing department to know that a brilliant market plan should focus on the strengths of a business. Analyzing your company’s strengths gives you a fair idea about its products, facilities or value added services that make it stand out. Furthermore, strength analysis shows why people are choosing the products or services you offer. Thorough understanding of company’s strengths enables a marketer develop appropriate marketing strategies and highlight its strongest points. While market planning, you have to determine your company’s marketing goals for the current year. First off, closely inspect how well the previous marketing campaigns have worked. Next, figure out where your company stands in terms of marketing at present. This will give you a clear idea about your company’s marketing priorities. Obviously, with this knowledge you can easily include marketing goals in your business plan. Market planning greatly depends on who your target audience is. No type of marketing is universal – even guerilla marketing. Closely examining sales reports will help you find out who is really buying your products or services. Then, categorize these buyers according to age, profession, educational background, lifestyle and geography. Determining and categorizing target audiences is an important step to develop an effective marketing plan to attract their attention. Once you have defined your target audience, you are going to want to create your brand positioning statement. This way, you can tailor it specifically to your target audience. How will you give your customers what they want and need? How will you best the competition at doing so? Write a simple sentence or two that demonstrates what you offer customers over the competition. Then, incorporate elements of it in your branding style guide template, to make sure it gets seen. To efficiently plan marketing activities, identifying competitors is necessary. Once you have identified your business competitors, studying their marketing strategies is fairly simple. Moreover, you can compare your products or services with those of the competitors, recognizing the competitive advantages you have. Surely, identifying competitors allows you to create a marketing plan that takes advantage of their drawbacks. Another important aspect of market planning is evaluating present market conditions. Using multiple types of market research for your market evaluation reveals if customer demands have changed. In addition, it helps in discovering any political or economical reasons affecting market conditions. Certainly, evaluating market conditions gives you sufficient insight to create a more effective marketing plan, addressing various marketing challenges. Marketing planning should also include creating a pricing strategy for your business’s products. This is best done after evaluating market conditions. Once you have some idea of demand, you can use that to help you determine a pricing strategy for your products and services. Pricing strategies can make or break product success. Be sure to include them in your marketing plans. After collecting all necessary information about the target audience, competitors and market conditions, now you are ready to determine the marketing budget. Start by estimating the costs of different marketing activities, like product design. Totaling these estimated costs will calculate an approximate marketing budget. Now, consider if you can actually spend approximately that amount of money on marketing. If not, do some adjustments to finally reach a convenient marketing budget. Of course, knowing how much you are allowed to spend on marketing makes market planning much simpler. Market planning outlines which marketing activities are required to reach desired marketing goals. Thoroughly researching market, target audience and competitors provides us with the right data to draw a marketing plan. Additionally, deciding a budget sets the groundwork for planning marketing activities. Above all, proceeding in a methodical manner is important to make market planning more effective.